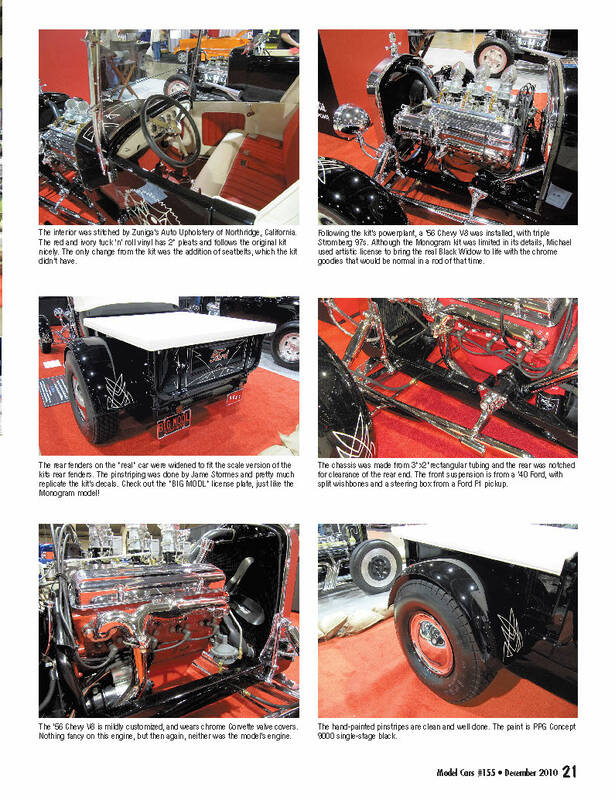 We first met Michael Feinstein back in 2009 at the Grand National Roadster Show. 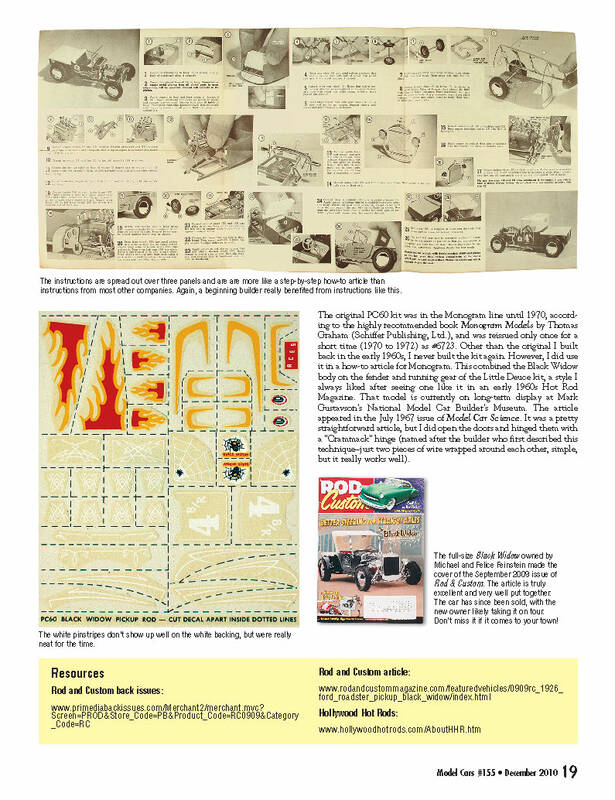 John Oszajca and I met at LAX and drove over to the GNRS at the Pomona Fairgrounds. 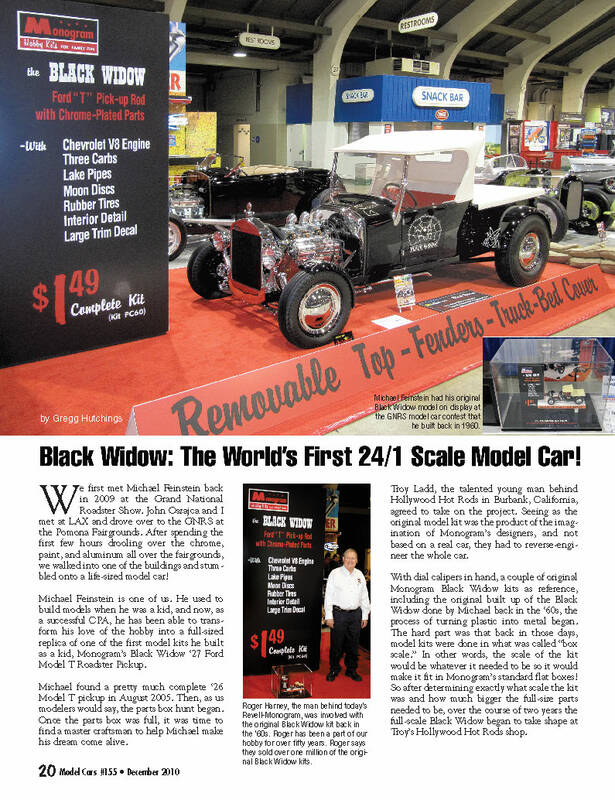 After spending the first few hours drooling over the chrome, paint, and aluminum all over the fairgrounds, we walked into one of the buildings and stumbled onto a life-sized model car! 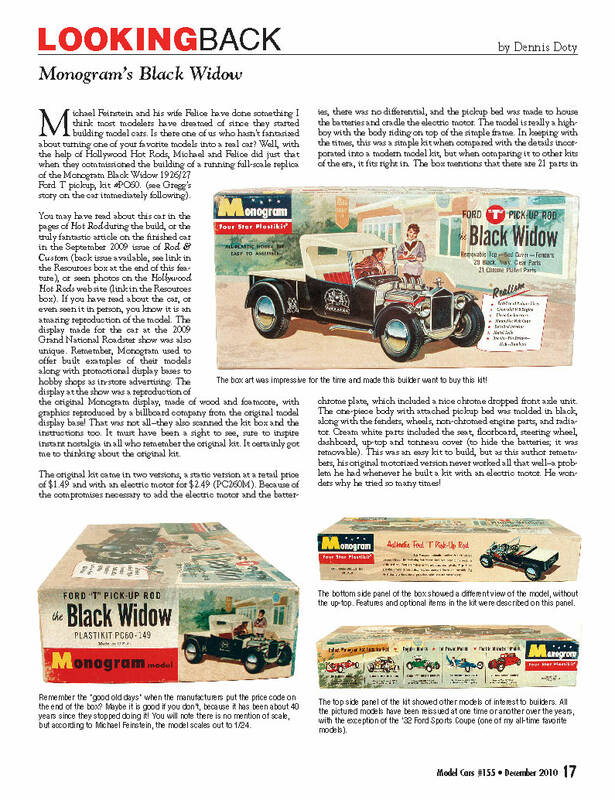 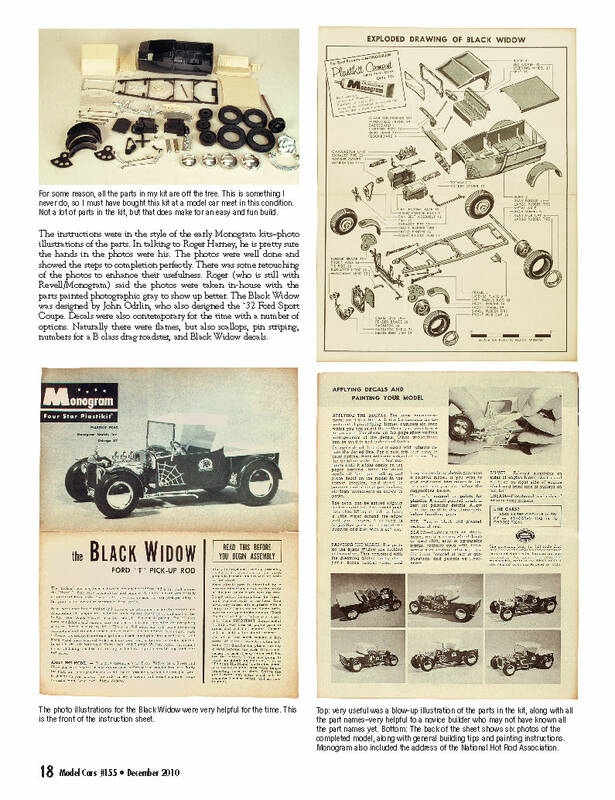 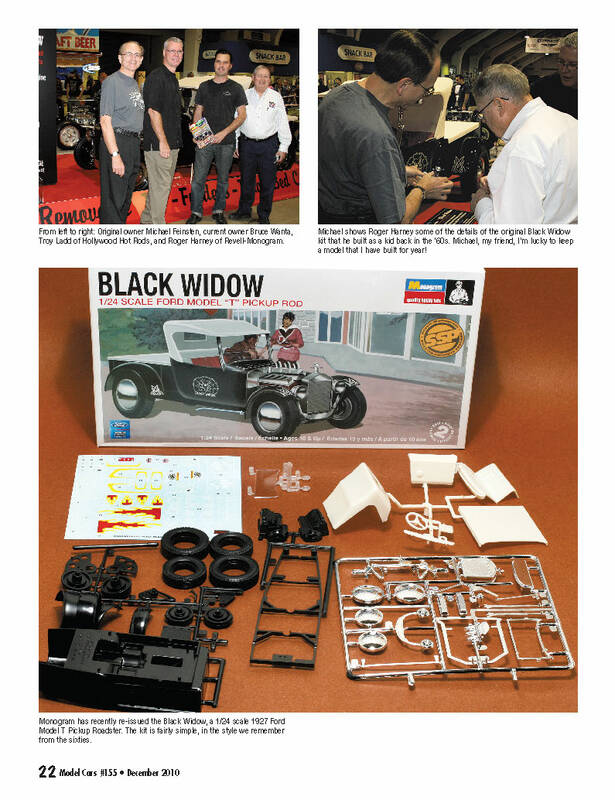 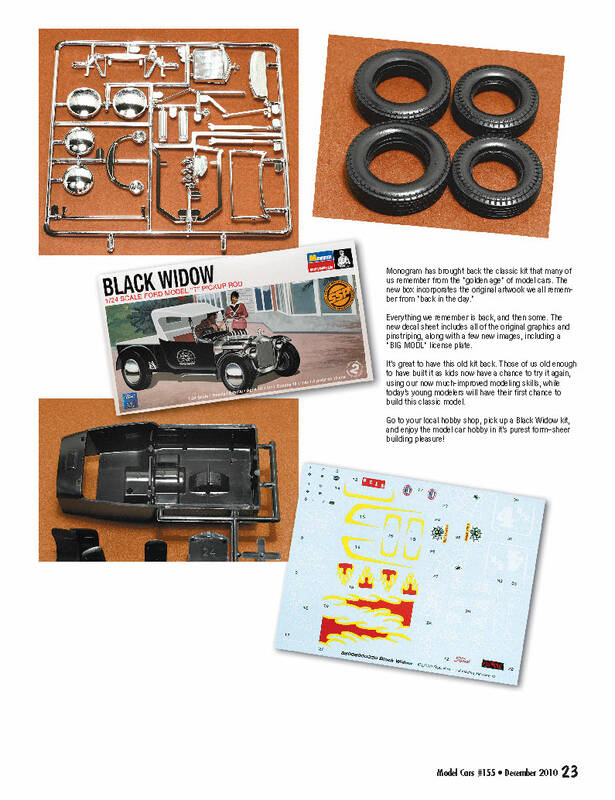 Revell-Monogram has resissued this classic old kit, and we spent some time with Michael, and Revell, and the builder of the real car, Troy Ladd of Hollywood Hot Rods.